How do you find an ecologically-sound home in the US? Estate agents are finally grasping the popularity of green features in the homes they sell. 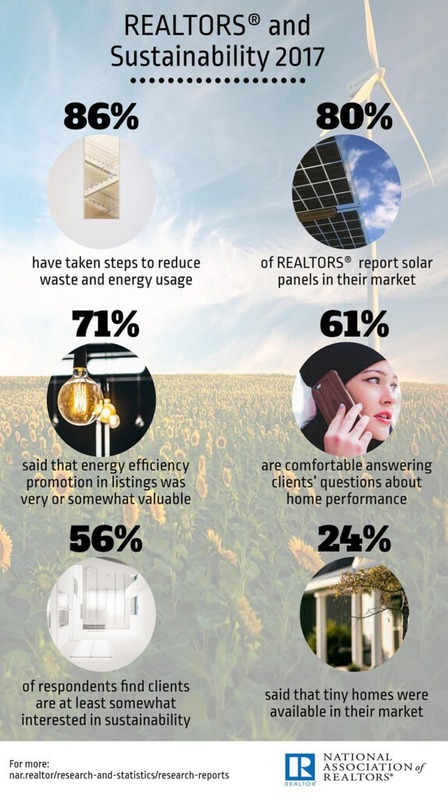 According to the latest research released by the National Association of Realtors (NAR), demand for sustainable and greener homes is on the rise. The NAR research found that over half of all US estate agents have reported growing interest in housing sustainability issues and practices. The USA has a highly active eco-community, sharing news and campaigning for more green homes and features. He might be being optimistic! The report found that only 43% of agents are currently allowing people to search for properties online based on green features. 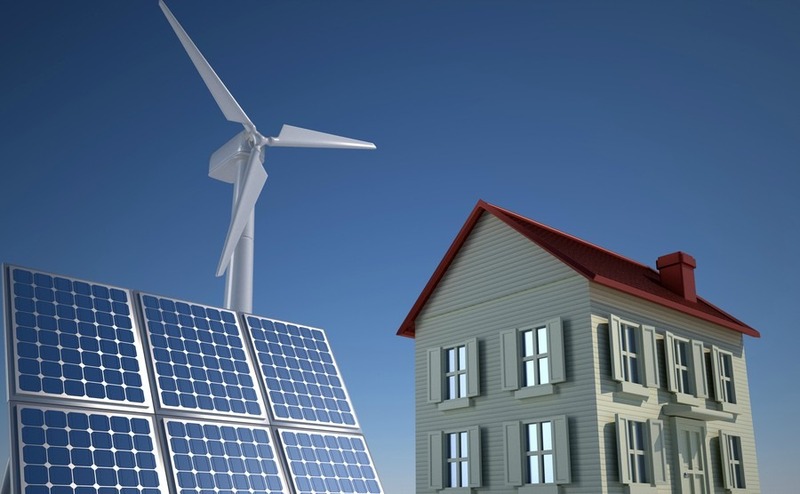 This looks set to grow, however, as seven out of 10 agents reported that promoting energy efficiency helps them to sell properties, and agents do like a sale…. For example, 42% of agents said that having solar panels increases the perceived value of the property they were selling, and eight out of ten agents said that solar panels were available in their area. So why don’t more agents boast about that availability? Although the report found that interest is very much on the rise, in the last year most agents (70%) had zero properties that made a feature of their green credentials. The website treehugger.com found, however, that healthy homes are going to be the next big thing. 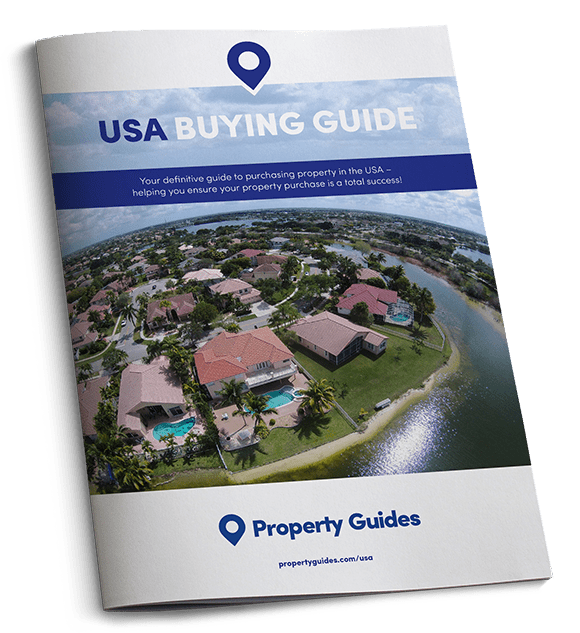 If agents are being a slow on the uptake to sell green features, the good news is that the USA has a highly active eco-community sharing news and campaigning for more green homes and features. Websites like Treehugger and Eco Friendly Houses are a great source of information and inspiration. There are also many green builders, such as Living Beyond Green, and eco-friendly property listings websites such as www.greenhomesforsale.com, that have listings across the country. You do need to beware of “greenwash”, where agents make big claims to the eco-standards of their homes that don’t stand up to scrutiny, so look out for LEED certification as this is the standard for eco buildings. 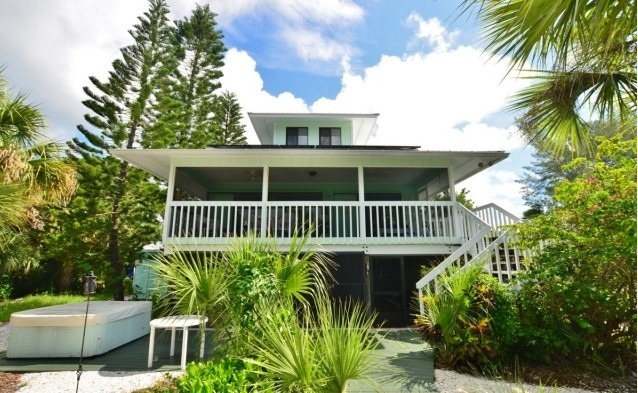 This Key West style home is amongst the red mangroves and tropical flora of Palm Island overlooking the waters of Kettle Harbor. As well as waterfront views, the spacious two-bedroom property has state-of-the-art solar panels and water cisterns. The property is on a large plot, which leaves plenty of space to build a pool. The island is an environmentally conscious spot, with many opting to drive electric cars. You’ll also be just a short stroll from some of Florida’s most beautiful, secluded beaches. Another waterfront property, this time in the complete opposite end of the country on Turtle Lake, Michigan, is the perfect environmentally-friendly property for those who enjoy fishing, boating and swimming. The four-bedroom, three-bathroom property has all the green credentials a property owner could wish for, including being a Certified Energy Star Home (which guarantees savings on utility bills), Platinum LEED Certified, geothermal heating and cooling, solar panels, open cell insulation, dual flush toilets and low flow plumbing. 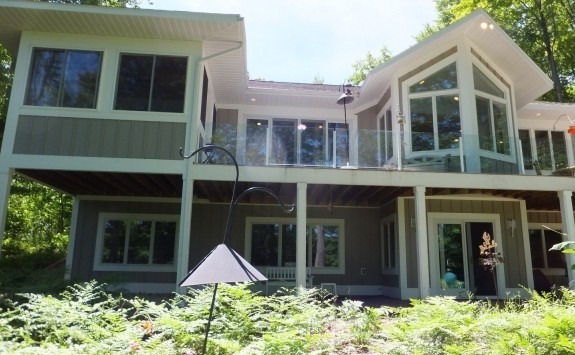 The property is conveniently located close to Traverse City, in peaceful woodland, close to both golf courses and ski resorts.